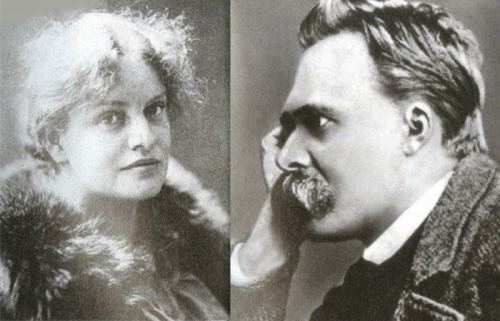 The love story of Louise (Lou) Andreas-Salome (1861-1937), one of the most intelligent women of Europe of the XIX century, and the great German philosopher Friedrich Nietzsche (1844-1900) is still the subject of disputes among dozens of biographers. It was so incomprehensible love story of the two brightest personalities of the time. Lou Salome was born in St. Petersburg into the family of General Gustav von Salome, a German from the Baltic States. She spent her childhood and youth in Russia and it was her motherland to the end of her days. At the age of twenty the girl was already extremely educated and free-thinking. In addition, she had a very attractive appearance, which, coupled with her bright mind, drove famous and notable men not only in Russia, but throughout Europe, crazy. The acquaintance of Lou Salome with Europe began in 1880, when she studied history of art and theology in Zurich under the supervision of her mother. In 1881, the girl went to Rome for treatment as she had a serious lung disease. There young twenty-year-old Lou won the hearts of many men. 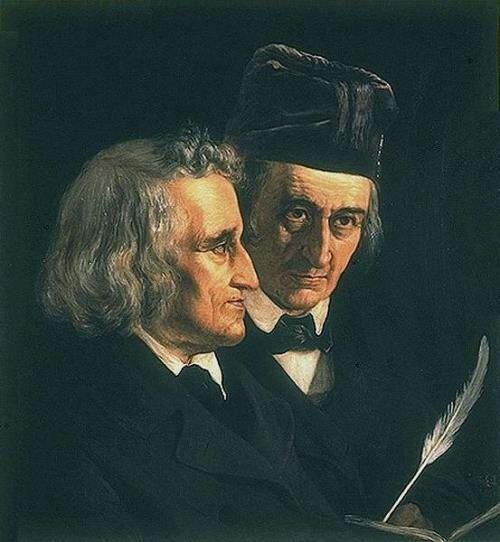 Famous German philosophers Paul Ree (1849-1901) and Friedrich Nietzsche were among them. Thomas Mann was a highly regarded German novelist and social critic of the 20th century. He won the Nobel Prize for literature in 1929, and his works were considered classics by the end of his life. 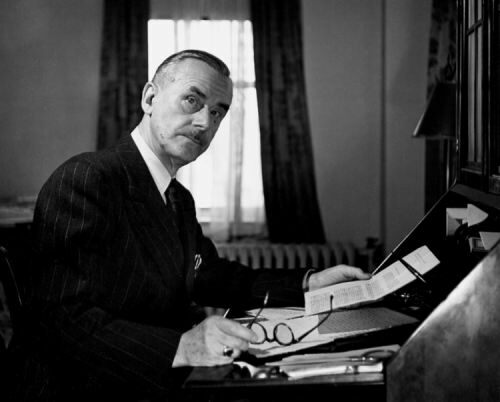 Paul Thomas Mann was born on June 6, 1875 in Lübeck, Germany, into a prosperous middle-class family. He was one of five children of a north German patrician merchant and senator in the city government. His mother was from Rio de Janeiro, the daughter of a German planter and a woman of Portuguese-Creole origin. 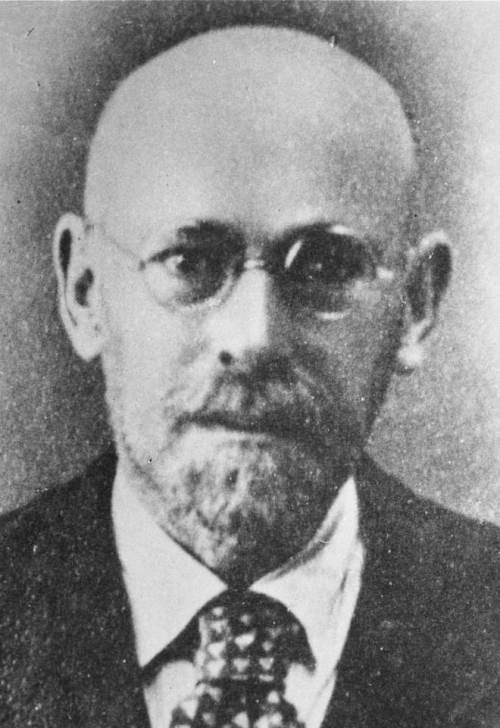 When his father died, the family moved to Munich. When he was a schoolboy, he wrote in his personal diary every day. In 1905, he married Katia Pringsheim, the only daughter of a professor in Munich. She devoted herself to him, his career, and their six children. Two of Mann’s six children, Erika and Klaus, were talented writers in their own right, and his son Golo was a noted historian. Omar Khayyam was a Persian astronomer, mathematician, and poet. 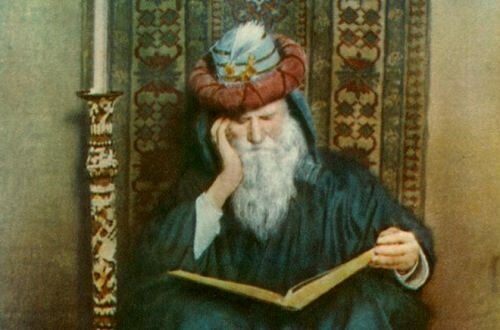 Omar Khayyam was born in May 1048 in Nishapur, Persia (present-day Iran). His name means “tent maker”, the likely profession of his father. During his lifetime he was known as a mathematician and astronomer. 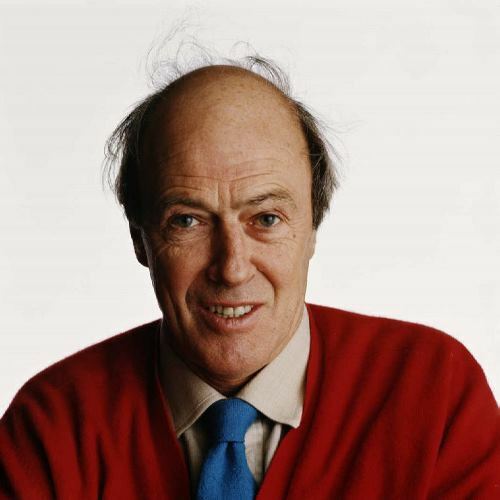 He also studied philosophy. As a young man he worked in Samarkand under the patronage of the Seljuk ruler, Malik Shah, during which time he wrote the Treatise on Demonstration of Problems of Algebra. In the commentary he is concerned with the foundations of geometry. Khayyam also wrote a commentary on the Principles of Euclid, in which he developed the theory of relations and proportions and the doctrine of parallel. And there Khayyam expressed a number of interesting thoughts that influenced the further development of mathematics. 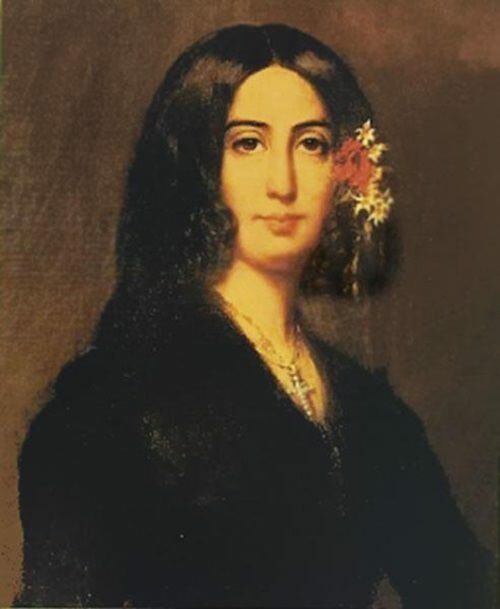 George Sand was French novelist, the most successful woman writer of her century. Armandine Aurore Lucille Dupin (her real name) was born on July 1, 1804 in Paris. Her father, Maurice Dupin, was a soldier of the Empire, and her mother was the daughter of a professional bird fancier. Aurore’s father died when she was still a child. At the age of 14 the girl went to the convent of the Dames Augustines Anglaises in Paris. Then her grandmother called her to her home in Nohant, where Aurore studied nature, practiced medicine, read a lot. Her eccentric tutor encouraged her to wear men’s clothing while horseback riding. At 19 Aurore married Casimir Dudevant, the son of a baron and a servant girl. She had a platonic relationship with Aurelien de Seze, but soon she began to realize that it was impossible to sustain love without physical passion.